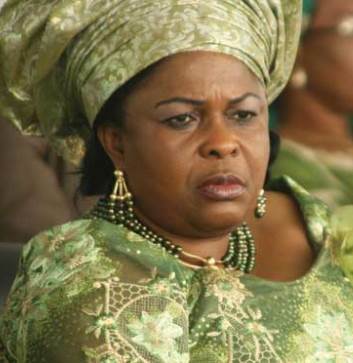 Dame Patience Jonathan, as she is now referred to, our President’s wife, failed the test this week in Okrika, Rivers State. It is trite knowledge that there is a critical difference between Yenagoa and Abuja, and a world of difference between being the wife of a Deputy Governor/Governor/Vice president and being the wife of Nigeria’s No 1 citizen. When people suddenly find themselves in such latter position, prepared or unprepared, anywhere in the world, they are taken through a crash programme in finishing and poise and made to realize that being the wife of an important man comes with serious responsibilities lest they sabotage the same person that they should be supporting.